Why are Harley-Davidson sales, stock in decline? now many investors and riders beginning to ask what's gone wrong. 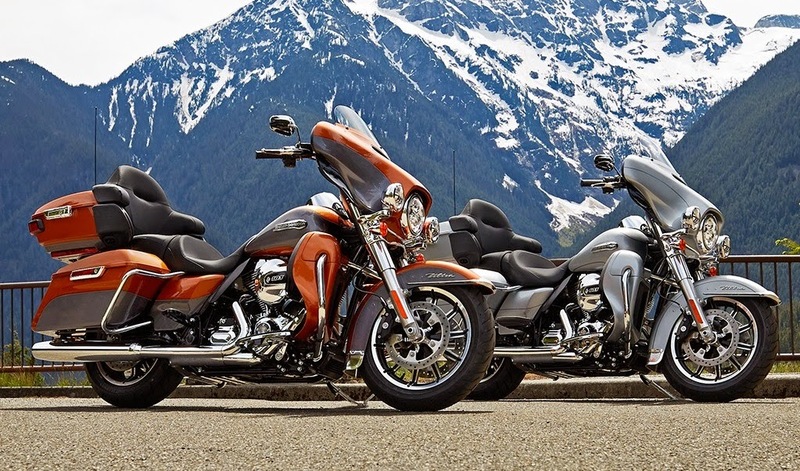 In the first quarter of 2015, Harley-Davidson's revenue was down almost 4 percent from a year before. This comes on the back of less than stellar performance in the last three quarters of 2014. No doubt of major concern to Harley-Davidson is the fact that its domestic sales -- which account for roughly two thirds of the company's net volumes -- have been slipping. This downward trend comes despite the fact that the U.S. economy has been steadily improving and, in particular, gas prices have dropped. Certainly those conditions have been helpful elsewhere. Overall, sales of motorcycles larger than 600 cc increased some 9 percent in Q1. The poor performance has put Harley-Davidson on the back foot, with the company now decreasing its production levels in an effort to decrease supply and thereby maintain demand for the bikes as high-end items. Harley-Davidson stock, meanwhile, has plummeted 20 percent since the end of June 2014. For its part, Harley-Davidson is blaming the strength of the U.S economy for its woes. The company says a strong dollar allows companies with manufacturing in more low-cost countries to slash prices and undercut Harley sales. Certainly there is some truth to this, and the bad news for Harley-Davidson is that the trend may continue for some time. It seems Harley-Davidson is hoping to weather the storm with the help of loyal customer following. But many analysts are warning that this may not be enough. Firstly, there is the fact that Indian and Victory are drawing an ever larger piece of the pie with bikes that appeal to the traditional, core American motorcyclist. Perhaps it's worth noting that Polaris, parent company of Indian and Victory, is also an American company, but, unlike Harley-Davidson, it has seen its stock rise recently. Meanwhile, there is the well-known truth that the traditional, core motorcyclist is a demographic that is fading away. Younger riders are not necessarily as brand-loyal and there's concern that lower prices and lighter, more modern bikes will be enough to lure them away. Analysts say Harley-Davidson is struggling to adequately respond to younger riders. Availability of Street 750 and 500 models has been a problem and there is anecdotal evidence that dealerships are not putting enough effort into promoting the bike, nor supporting the customers it draws. All this should be taken with a grain of salt, of course. Although Harley-Davidson's market share has decreased almost 5 percent over the last year it is still responsible for 51.3 percent of all 601+cc motorcycles in the United States.